Well, a huge thank you to all of you who were able to come out today, may God Bless you all! 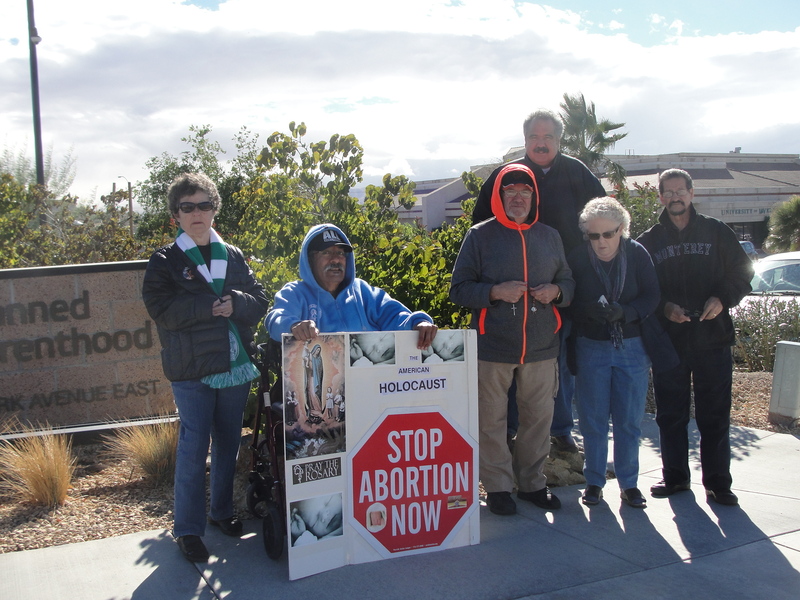 Also, tomorrow is day 40, so we would like to have a closing prayer vigil at 2pm in front of Planned Parenthood of Victorville, so please, tell everyone that you can and we hope to see you all there!! !